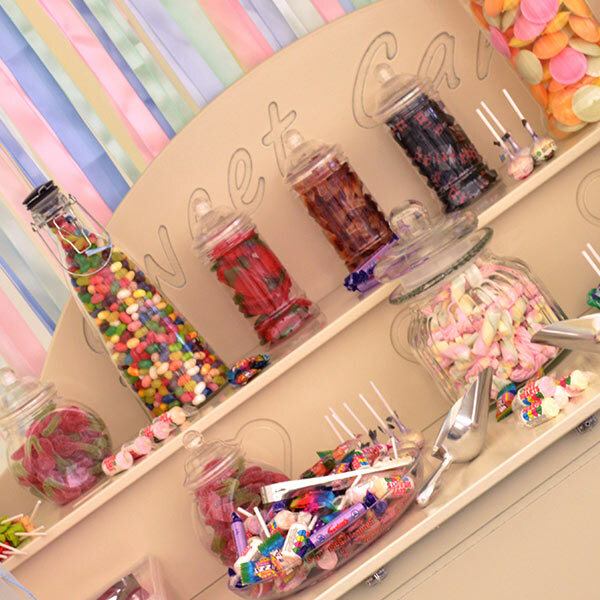 Are you organising a Party or Wedding and looking for sweet treats? 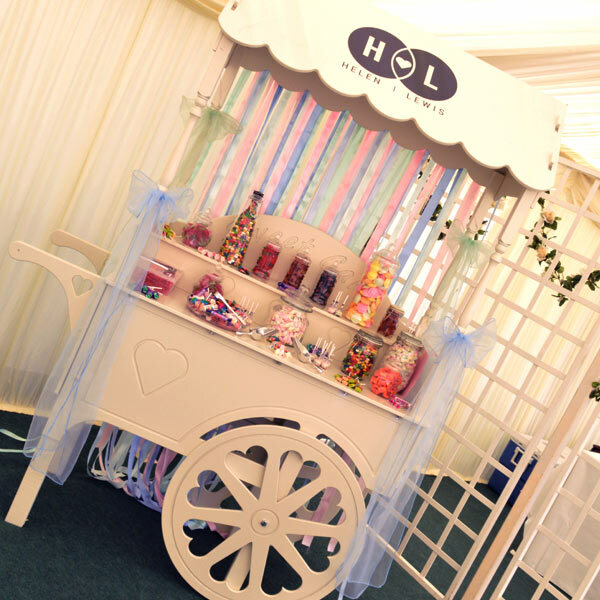 Our Candy Carts can also be personalised to add that special touch to any event. Do You Have A Party That Needs Quoting On?